With advancements in modern medicine, curing toenail fungus has become become a regular occurrence. Toenail fungal infections can spread really easily, both from nail to nail and from person to person. This is why treating it as early as possible is a great concern. What Does a Toenail Infection Look Like? The most common, and first symptom is a discolored nail. The color of the nail is typically white or yellowish. After the infection reaches the nail bed, it can easily turn dark yellow and develop brown spots. The nail becomes thick and brittle as the fungus reaches further into the nail or into the nail bed. This is because the fungus’s sole goal is to spread as fast as possible to keep itself alive. 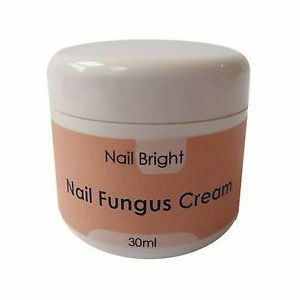 A nail fungus infection begins when people are exposed to the spores of the fungus. This is easier than you may think. All it takes is being barefoot, especially in areas that are dirty or used by a lot of barefoot people. This can happen fairly easily if your shoes are dirty or damaged, especially if you have sweaty feet or live in a humid area. Nails can easily become discolored if you have any damage to the nail, especially if it rubs on a shoe or if you have a skin condition. Always see your doctor whenever you have any discoloration of your nail. This lets you work with your doctor to come up with the best possible treatment for you and your specific needs, given your prior health history. A frequently prescribed medication for a toenail fungus infection is Penlac, also known as ciclopirox. This approach uses paint-on nail polish that has to be applied to the nail once or twice daily. 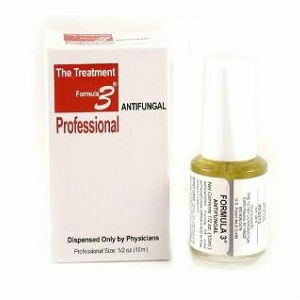 Over time, it kills the fungal infection. Typically, it takes a few months to completely kill off the infection. 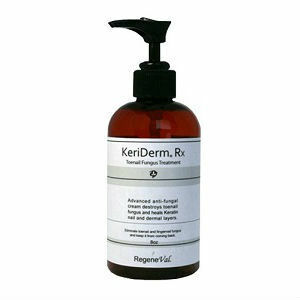 This medication has been known to cause irritation and itching in the skin surrounding the nail. There are many commonly prescribed oral medications for getting rid of toenail fungus. These medications are Lamisil, Sporanox, and Itraconazole. These drugs typically take at least 12 weeks to completely kill a fungal infection. After this, it can take up to 9 months to regrow a healthy toenail. 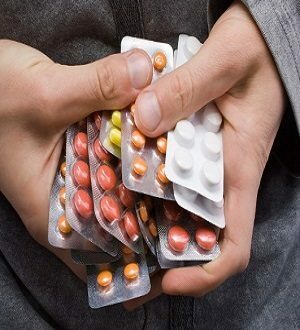 All of the oral medications that can be prescribed pose risks of side effects. 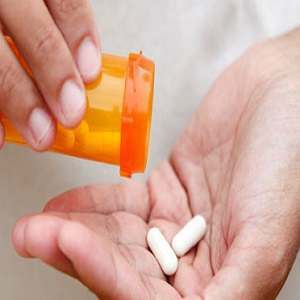 If at any time during your treatment you have abdominal pain, headaches, dizziness, nausea, vomiting, yellowing of the skin or eyes, dark urine, or anything else that is unlike your typical function, stop taking the medication and call your doctor immediately. These prescriptions are not advised for people who have a history of liver or heart problems. Let your doctor know if you have a history, or if you have a family history of these problems. 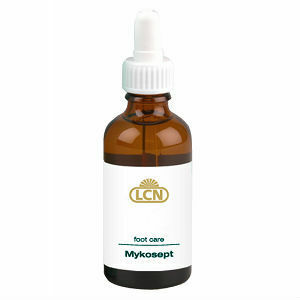 Modern medicine has made it easier to cure toenail fungus and has provided a great deal of anti-fungal medications. Treating this disorder is of really high concern, especially since it can spread so easily.